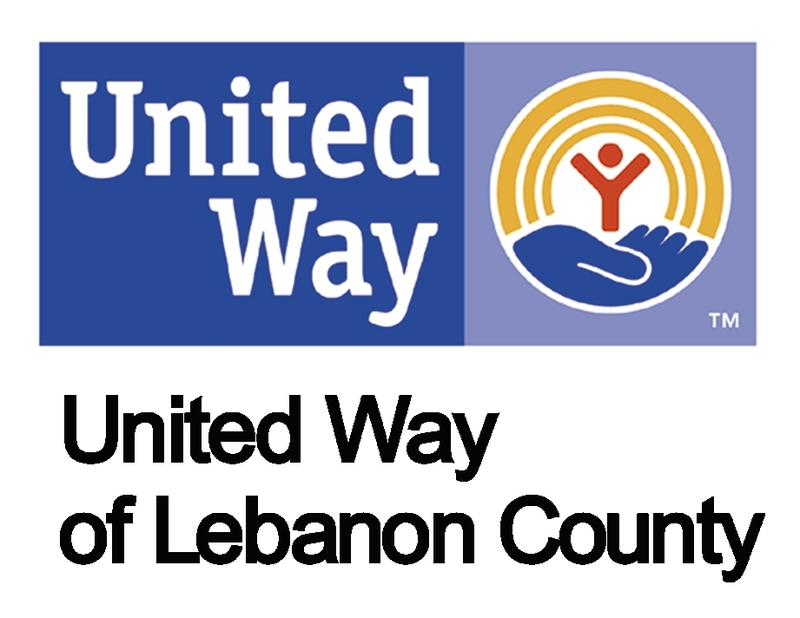 Low Income Taxpayer Clinic: MidPenn's Low Income Taxpayer Clinic (LITC) provides legal advice and representation to low-income taxpayers and taxpayers who speak English as a second language in disputes with the Internal Revenue Service. The types of handled cases include: Innocent Spouse Relief, Injured Spouse Claims, Audits, Deficiency Notices, Earned Income Tax Credit Appeals, Identity Theft, Liens and Levies, and Employee/Independent Contract Disputes. 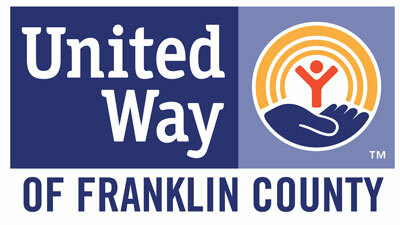 The LITC also conducts educational programs on tax issues to social service agencies and Latino outreach organizations. Call 1-844-MPLS-TAX (844-675-7829) to contact the LITC. Legal Intervention for Victims and Empowerment: Through MidPenn's Legal Intervention for Victims and Empowerment (LIVE) project, funded by grants from the PA Commission on Crime and Delinquency we are able to offer additional legal representation to survivors of domestic and sexual violence in protection orders, family law, housing and expungement. 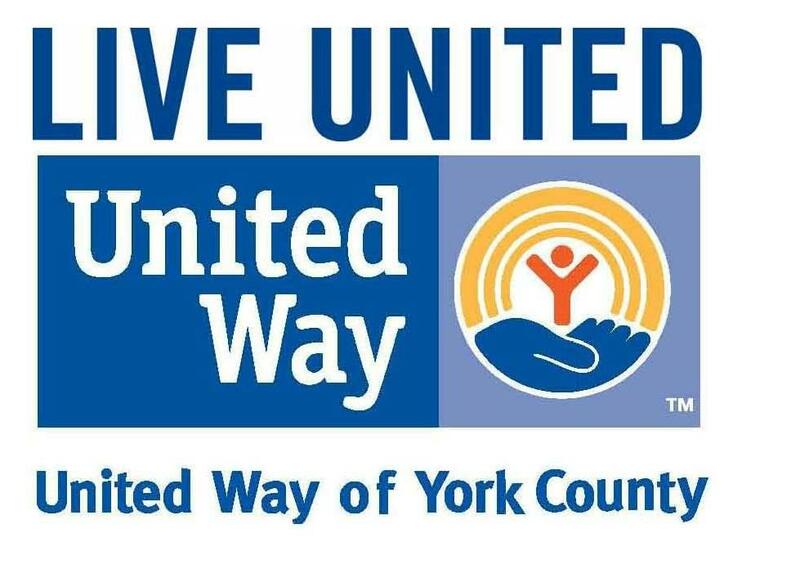 Currently, the LIVE project operates in Berks, Blair, Clearfield, Cumberland, Franklin, Fulton, Huntingdon, Lancaster, Lebanon, Schuylkill and York Counties. 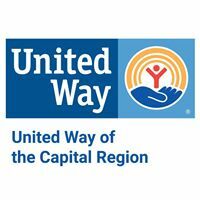 In the Franklin, Fulton, Lancaster and York counties specialized services are available to elder victims of abuse and financial exploitation. 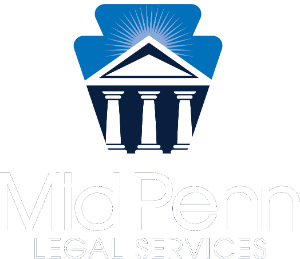 Medical-Legal Partnerships: MidPenn currently operates three Medical-Legal Partnerships (MLP) in our service area. MLPs combine legal advocacy with health care to address the environmental and social factors that impact a patient's health. 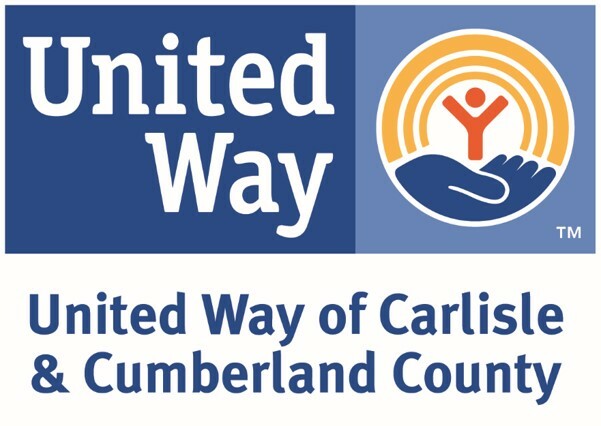 In Lancaster County, MidPenn partners with Care Connections of Lancaster General Hospital and Tabor Community Services. In Dauphin County, an Interest on Lawyer Trust Account grant funds MidPenn's partnership with Hamilton Health Center. 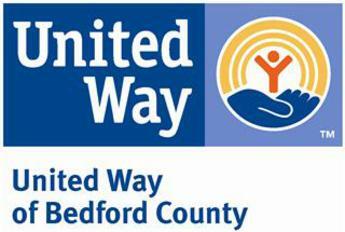 In Berks County, a grant from Be Well Berks funds MidPenn's partnership with Reading Hospital. 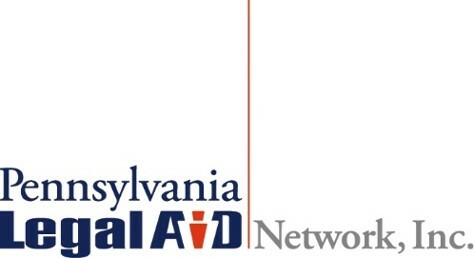 Employment Law Project: MidPenn's Employment Law Project assist individuals in overcoming barriers to employment, obtaining unemployment compensation, preserving their existing jobs, and clearing up criminal records through expungements, sealing records and pardons so that they can gain employment. 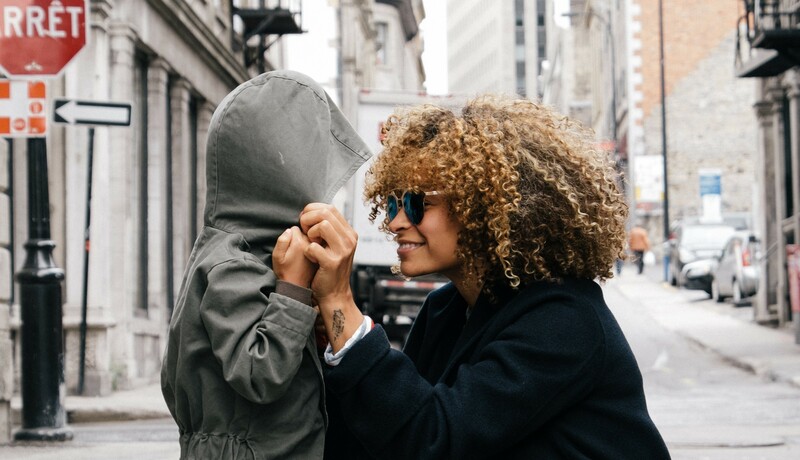 Public Benefits Projects: MidPenn assists low-income individuals in matters involving public benefit programs so that they can provide for themselves and their families. 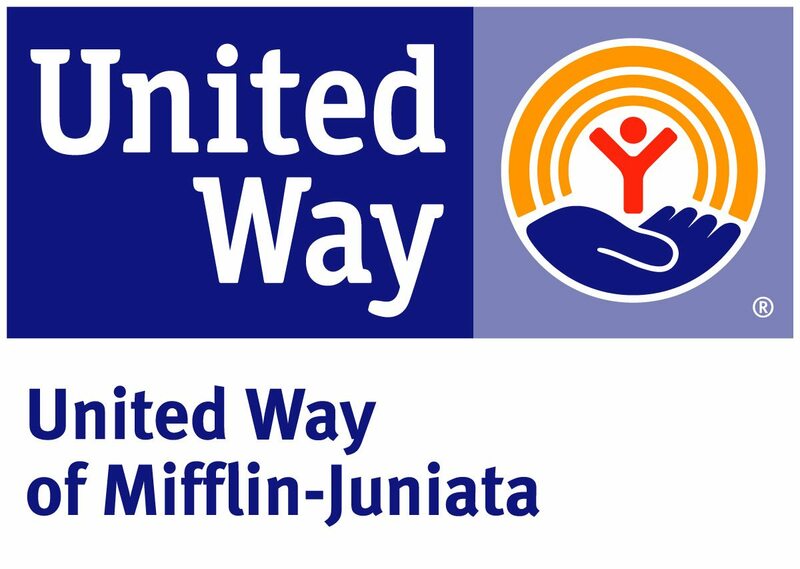 MidPenn provides representation in cases involving Unemployment Compensation, Medical Assistance, the Supplemental Nutritional Assistance Program (Food Stamps), Low Income Heating and Energy Assistance Program (LIHEAP) and Women Infants and Children (WIC). To Apply For Services Call: 1-800-326-9177.